A time consuming messy task made simple with either a hand propelled or towed salt spreader. Simply pour your salt into the hopper and away you go! 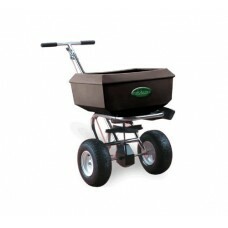 Around the home a push spreader is perfect for your patio, path, drive or steps. 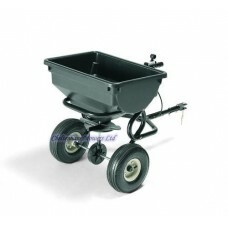 For larger areas attach a towed spreader to your ride on mower or ATV and get the job done in half the time.